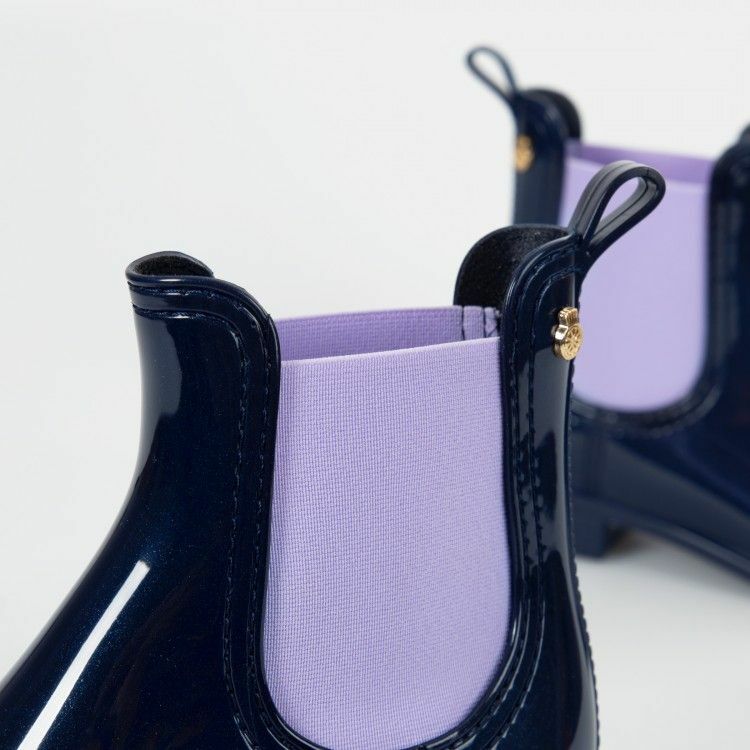 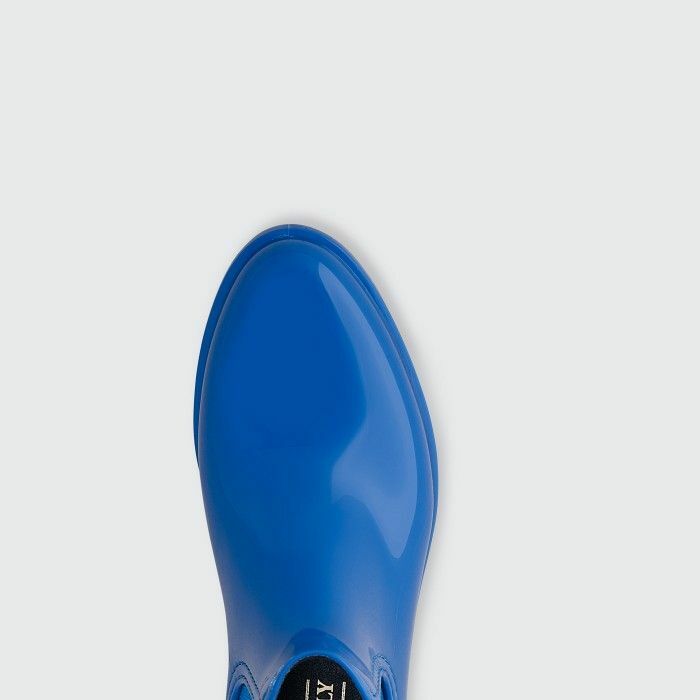 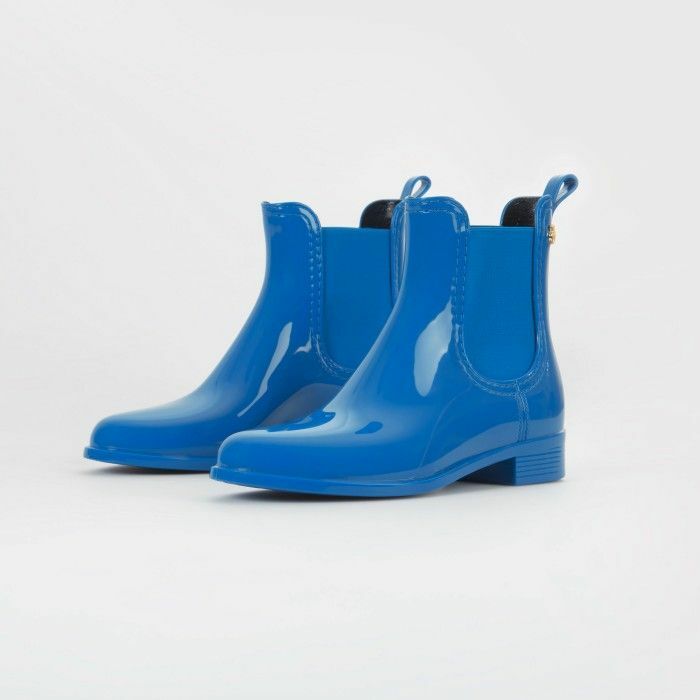 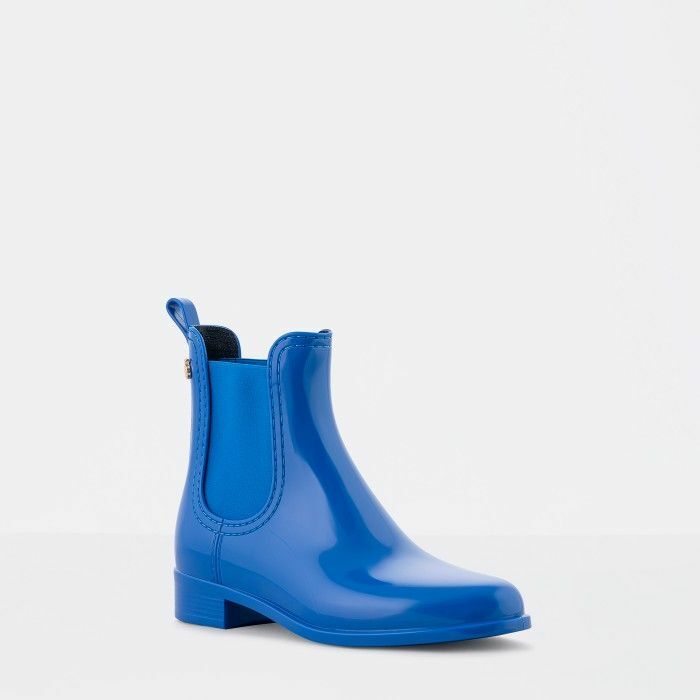 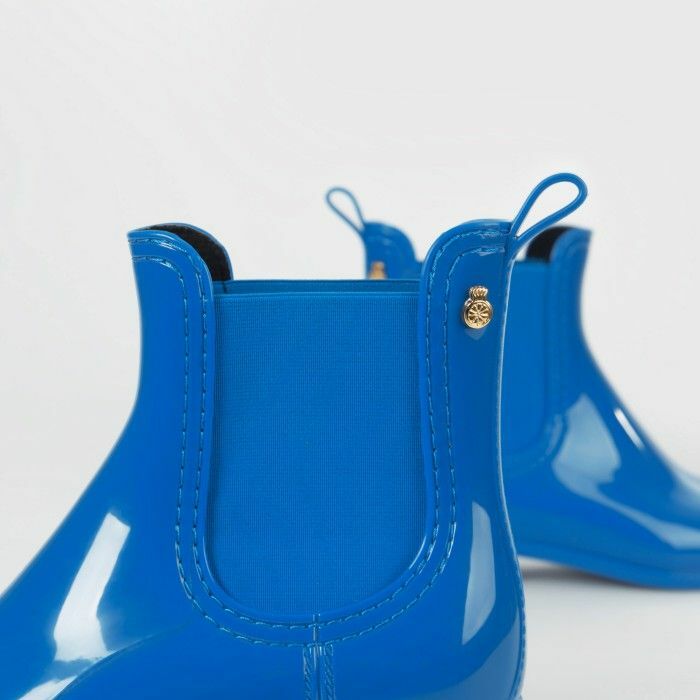 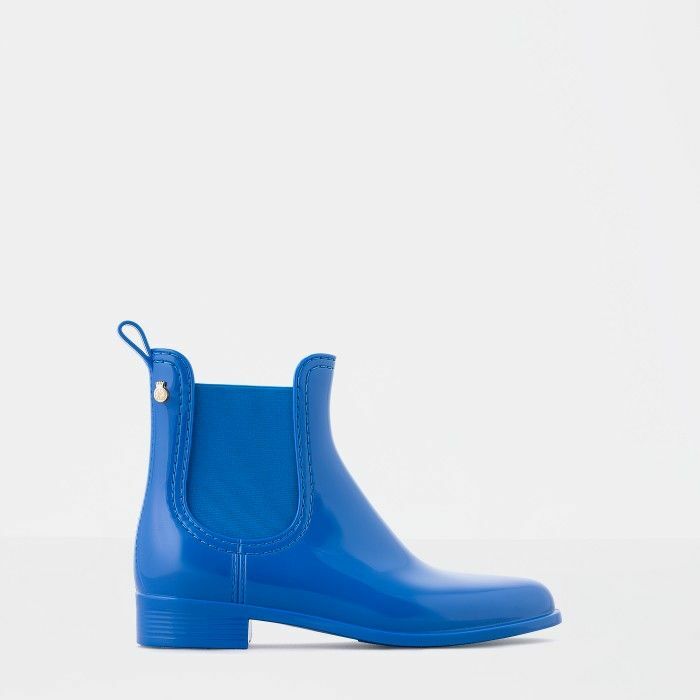 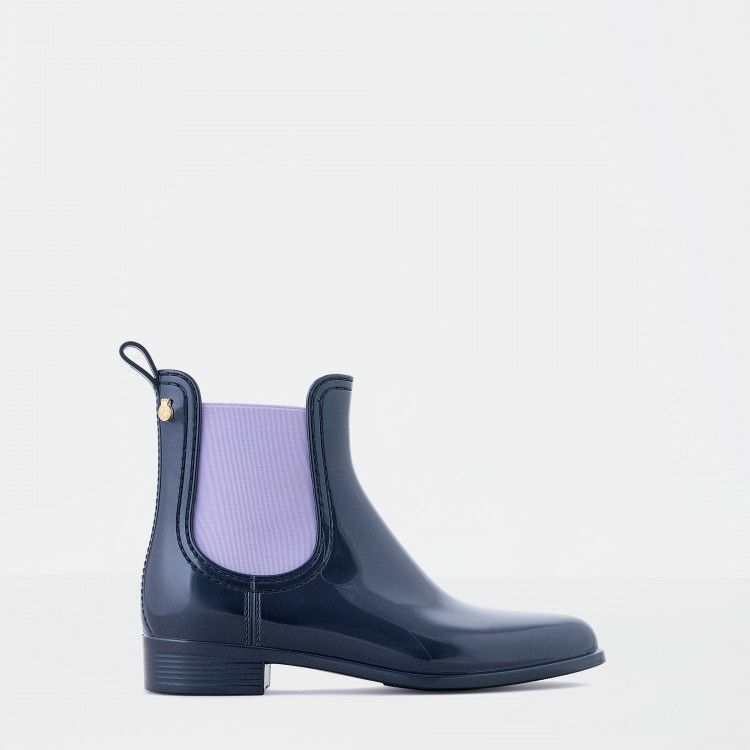 The boundless royal blue in your woman rain boots. 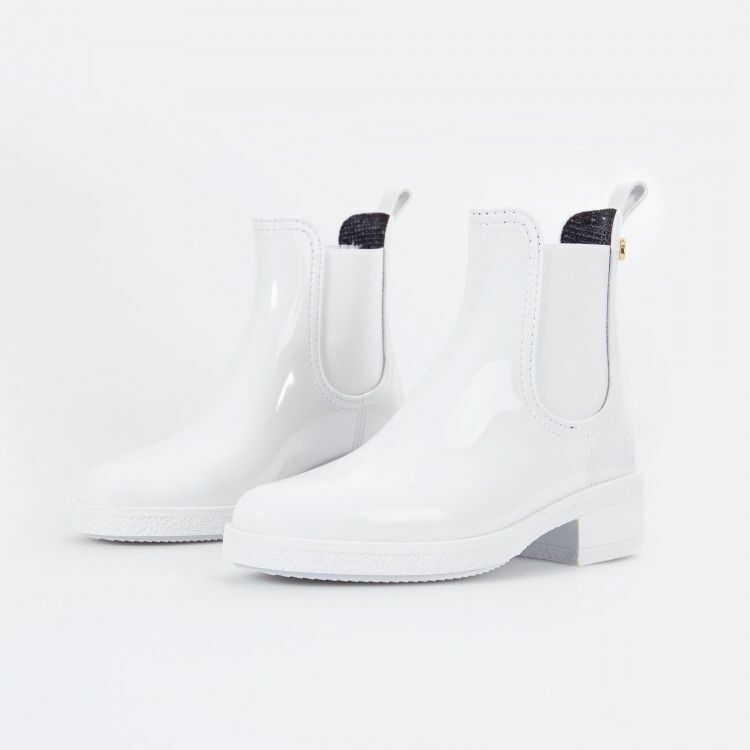 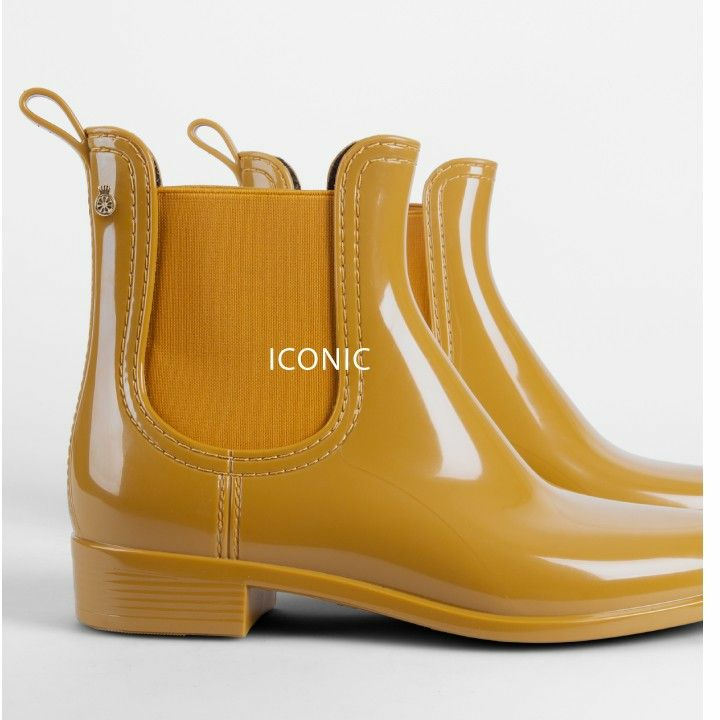 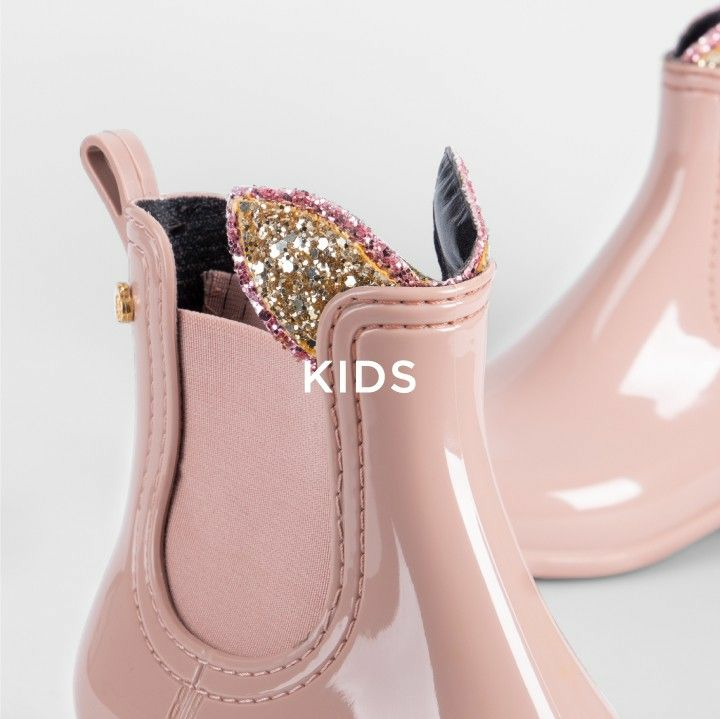 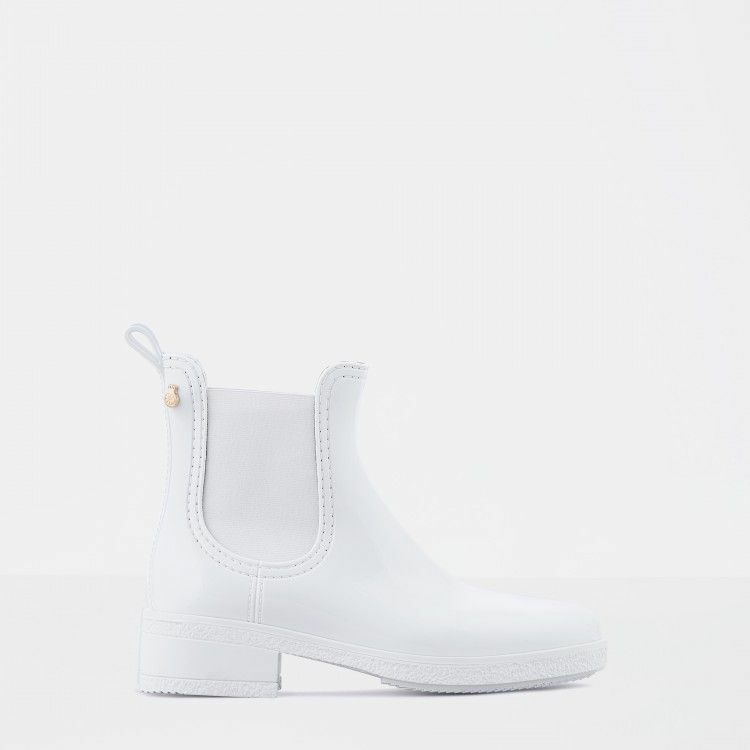 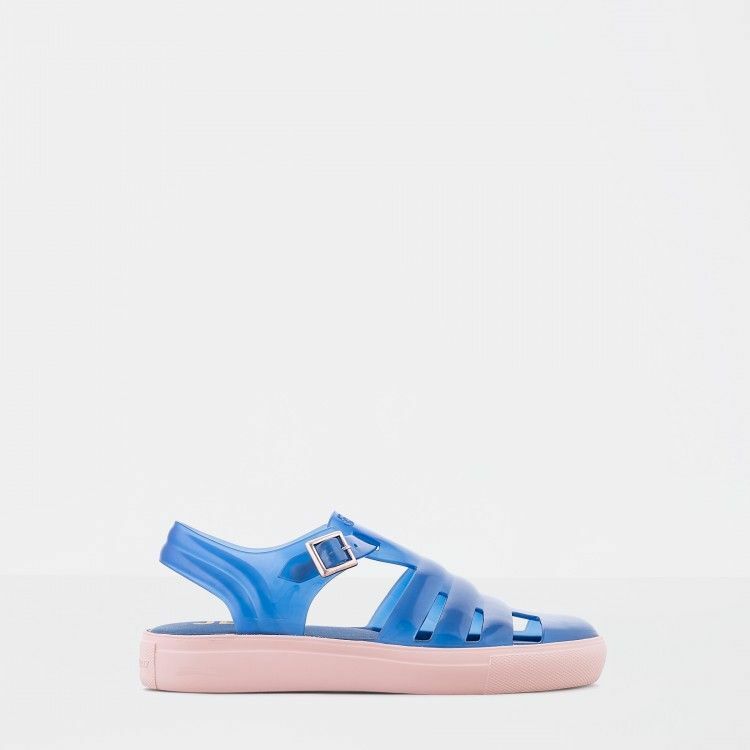 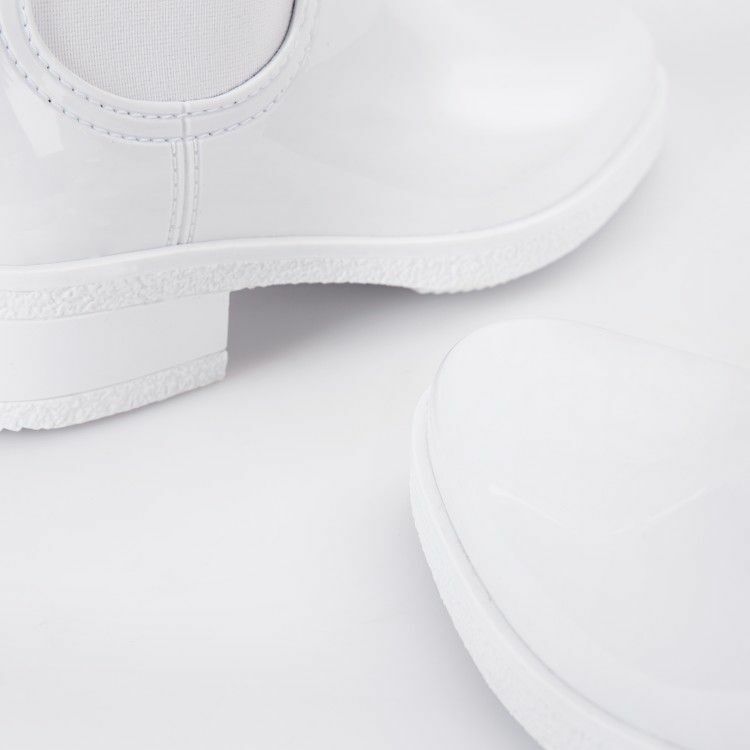 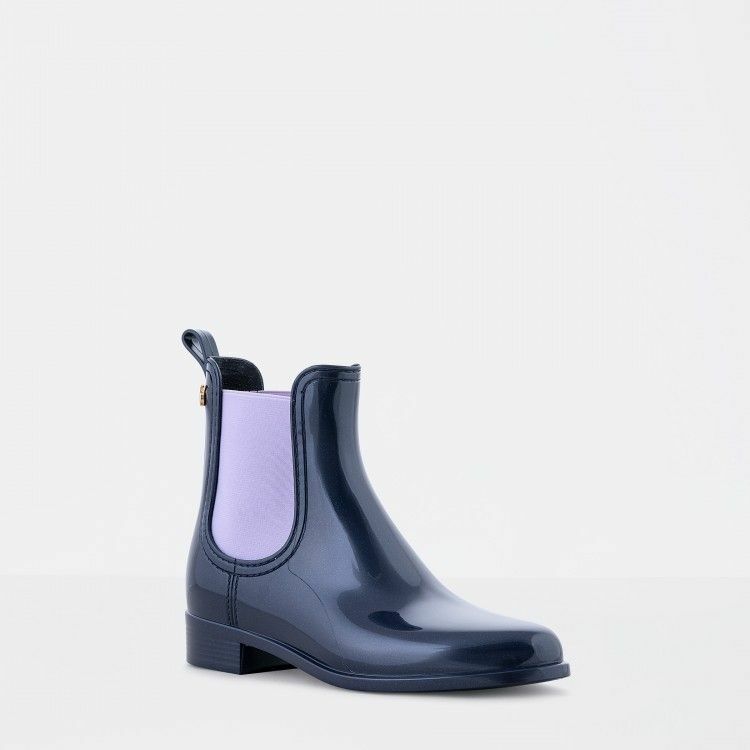 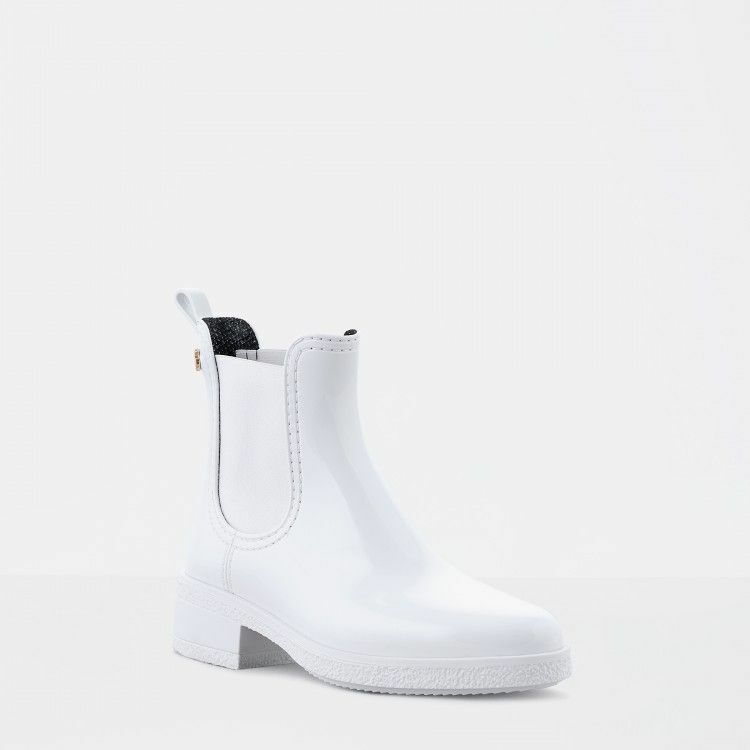 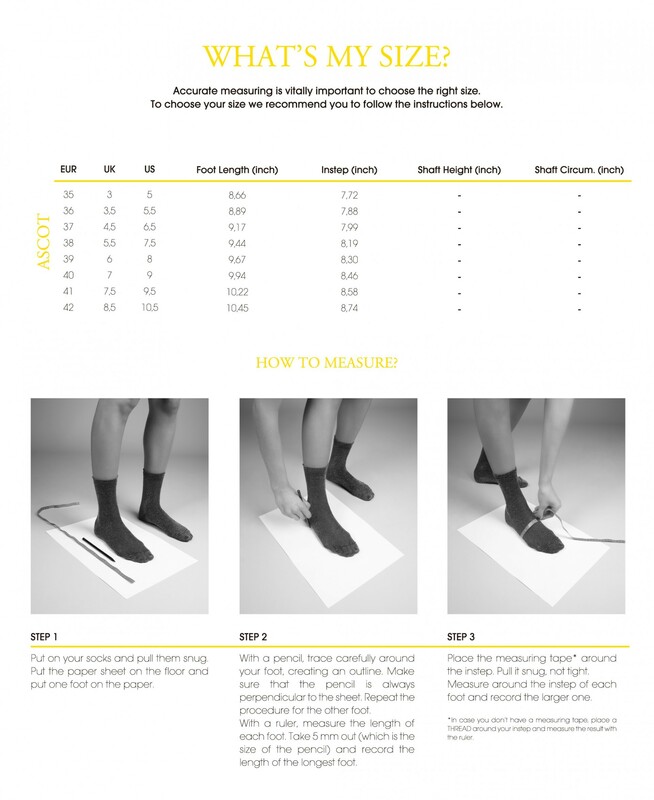 The elegance of the iconic Chelsea boots, redesigned in plastic. 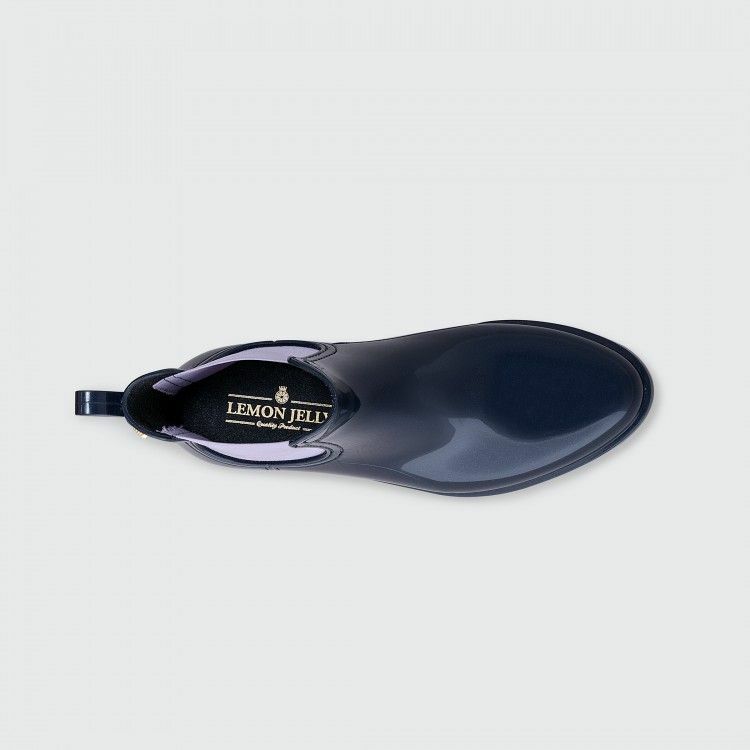 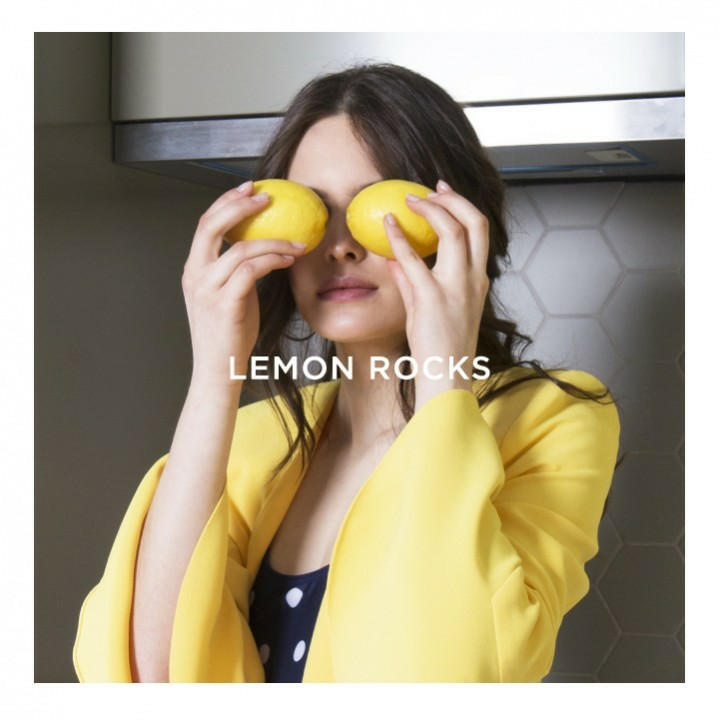 A Lemon Jelly original that will get you ready for any occasion.